Food processing is subject to strict regulations and high quality standards. Food handling is a very sensitive area that only allows the use of special products with special properties. Silicone products are non-toxic and meet the highest national and international requirements. Silicone products are easy to clean and disinfect. It has very good chemical resistance to commercially available cleaning agents. 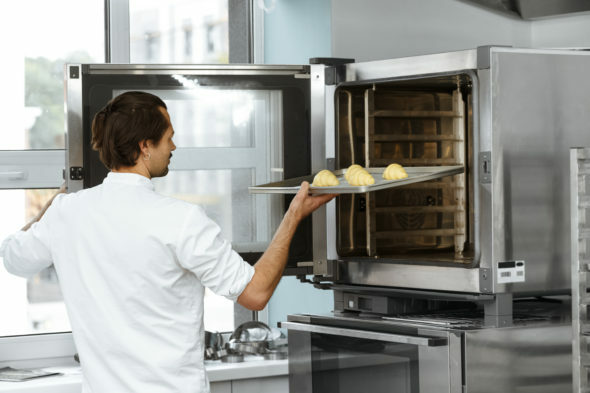 Its resistance to grease and steam is also good and can be improved further for special requirements through clever “compounding”. If necessary, silicone products can also be manufactured with a resistance to hot air of up to 300°C.